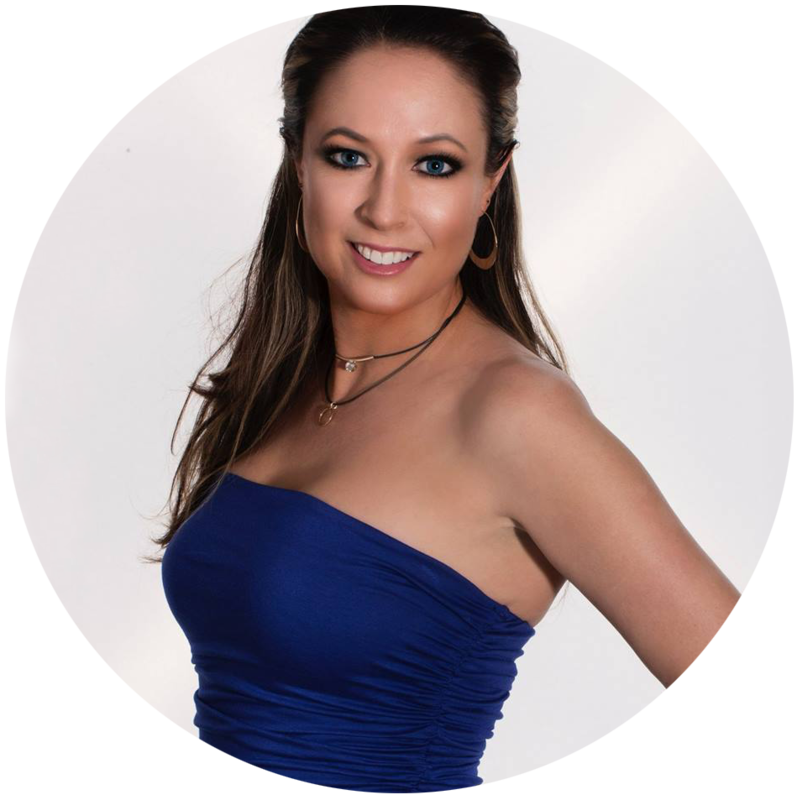 Kelly Rossi | Online Marketing Specialist and Author – Kelly Rossi | Online Marketing Specialist and Author of Dating the Wrong Men. Includes work history, accolades and contact information. In the “Fake-it-til-you-make-it” Digital Marketing industry, Kelly Rossi soars above the rest with her extensive knowledge and execution of all online marketing practices which she has excelled at since starting her first marketing agency in 2002. Ever the “Geek In Disguise”, Kelly personally manages the strategy and technical aspects of web development, SEO, PPC, Social Media Marketing and Email Marketing. Her client’s increasing growth is a reflection of her effectiveness. If someone wants to waste money screwing around with people who don’t know what they’re doing, they will go to one of her competitors. However, if a business owner needs results, they come to Kelly. Like many driven women, Kelly spent 20 years looking for her ‘Mr. Right’ with every experience in between which was chronicled in her book Dating the Wrong Men. In 2014, she married the love of her life and hopes that her book can lead other women to do the same. There are over 109 different political topics to have opinions on, and the chances of having the same opinion with another person on every one of those 109 topics is near impossible. With that being said, Kelly Rossi believes there is no place for racism, sexual assault, or destruction of our environment and the animals in it. As a leader of Paradise Las Vegas Indivisible, Kelly participates in actions that address each of these issues. Thank you for visiting my page! As I’m sure it is with you, there are several different things going on in my life that make my fantastic world come together. All I can hope is that I’ve been able to give you a little snippet to grow yourself, your business, your relationship or the world around you.